What can you make with three 6-inch round cakes? 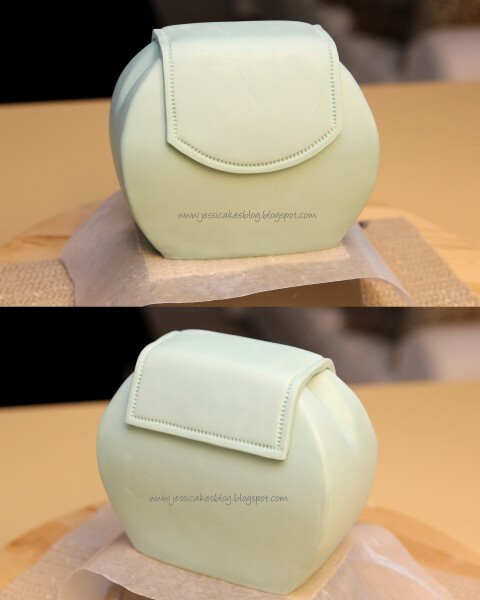 How about this easy carved purse cake. 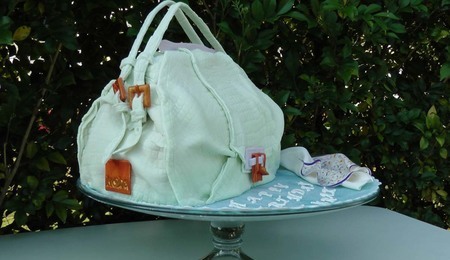 This is a tutorial for a small purse cake made from three 6" round tiers. Each tier is about 3/4" thick making the final cake about 3" thick. You can make this from an 8" round also! I've also done a tutorial on the bow, so you can look that up by my user name or under the tutorial section. 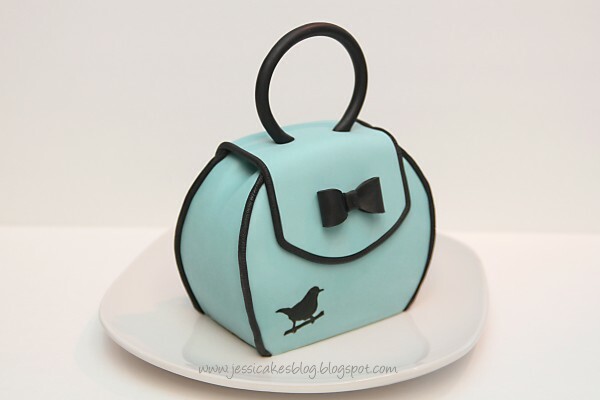 The purse is covered in fondant and the black piping, bow and handle are modeling chocolate mixed with a little black fondant. Enjoy! Stack and fill your cakes. Put them in the fridge to firm up before carving. 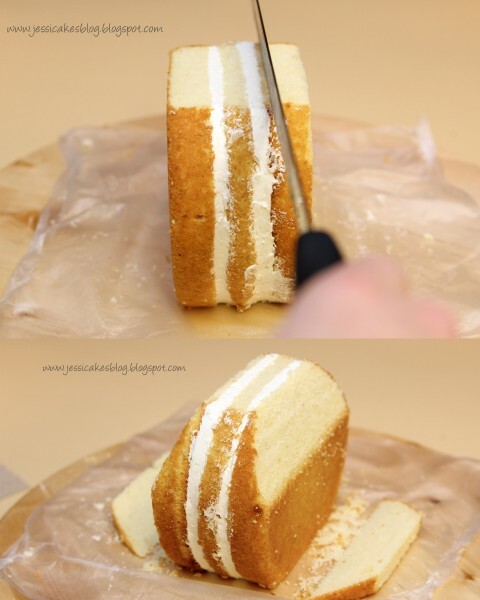 After it is firm, place it on your cutting board and cut off the bottom edge about an inch up the cake. 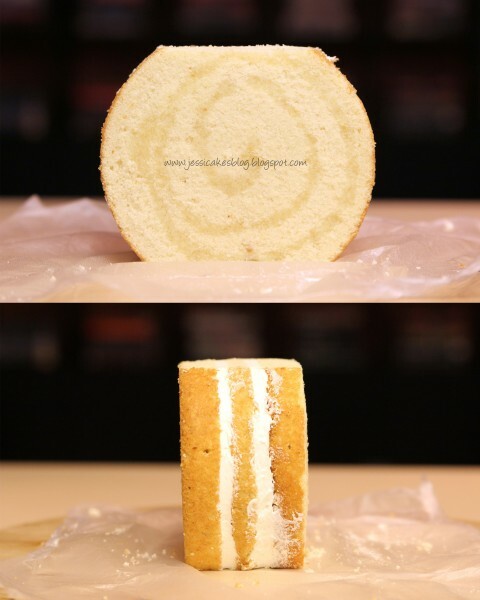 Cut off the top edge about 1/2" from the top of the cake. The bottom cut should be bigger than the top. 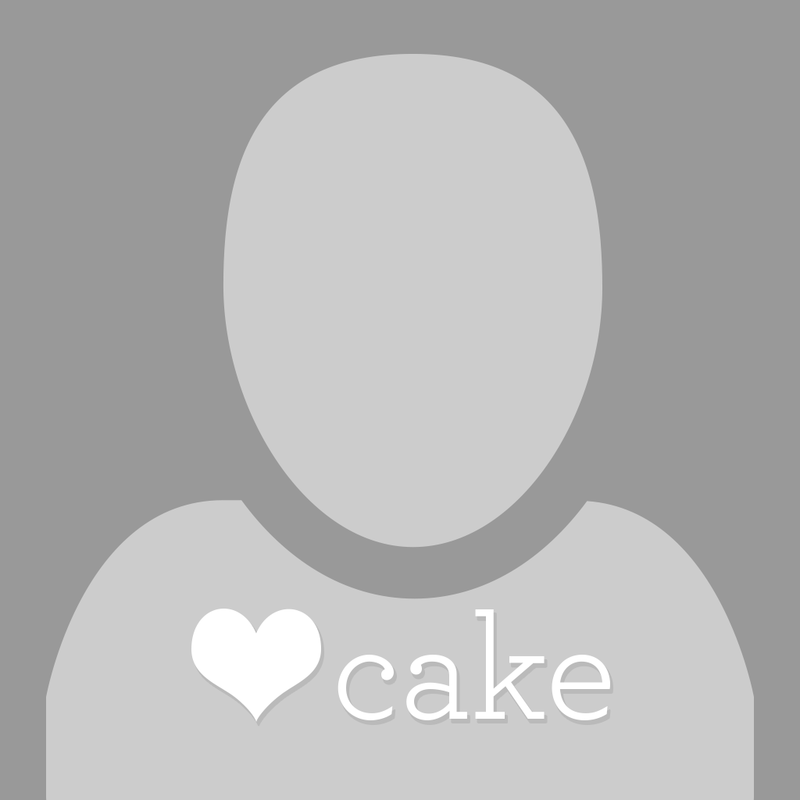 Stand the cake up and check for levelness. You might have to trim it a bit here and there to make sure it stands straight. Begin to carve the shape. Start about 1/2" in from the front side and cut at a diagonal out to the front to create a slant. Do this step again to the back thereby creating a tapered top to the purse. Create a V-shaped cut out from the sides of the purse to make it look like the fabric has folded inward. Place the cake on a cake board. 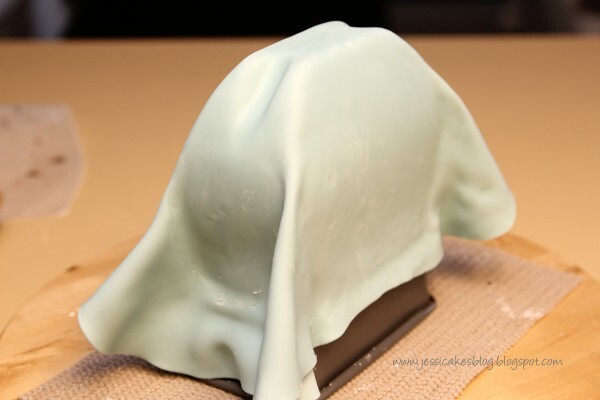 Crumb coat the outside with a smooth layer of buttercream or ganache. 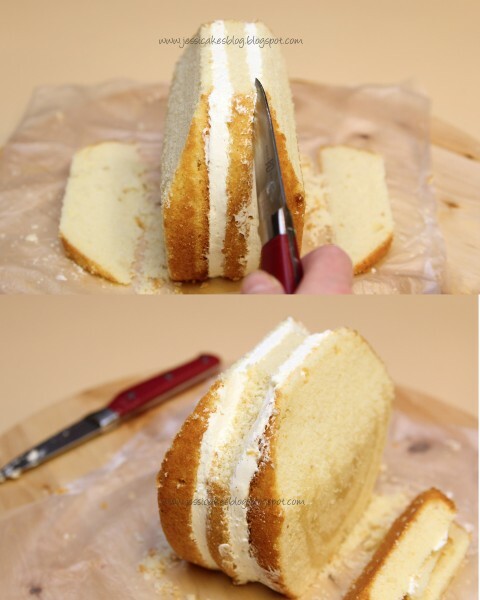 Place cake into the fridge and let it firm up. Take an exacto knife and cut the board down then patch/smooth the sides of the board with ganache or buttercream. Knead and roll out your fondant to 1/8" thick. Use a little cornstarch to keep it from sticking to your board. 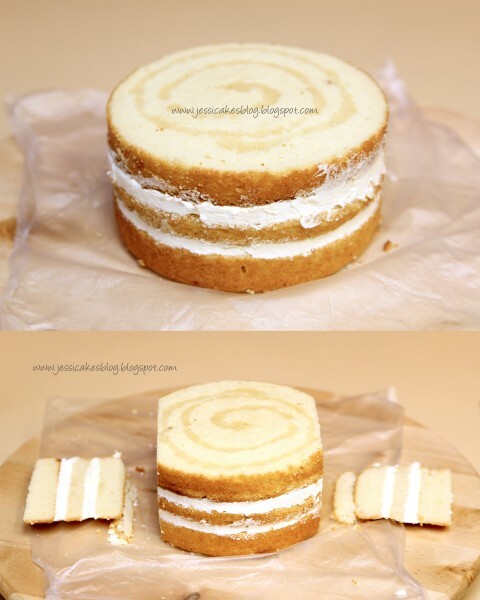 Spritz your crumb coat with some water and lay your fondant over the cake. 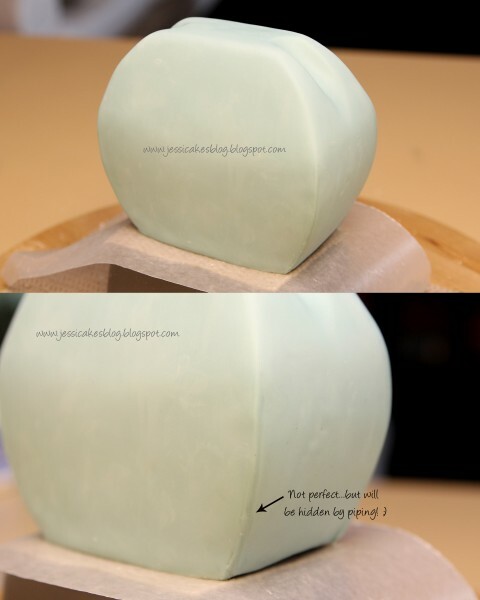 Smooth the sides down with a fondant smoother and gather the fondant on the front and back corners. 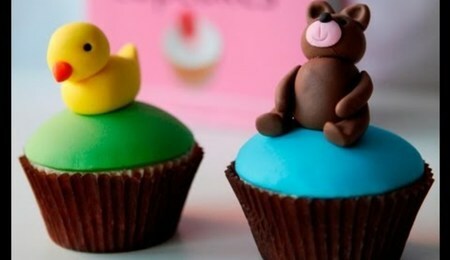 Take some small sharp scissors and cut the excess fondant from the corners. You want to make sure it's at the corners because you'll be placing piping there so you can hide the seams. Smooth down the cut seams with the warmth of your finger. Take a 4x6 black piece of photo paper and round one of the short edges to create a template for the purse flap. 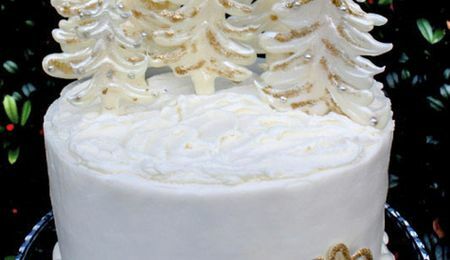 Roll out your fondant and lay the template over it, cut it out, then use the template to lift the cut flap and lay it over your cake. 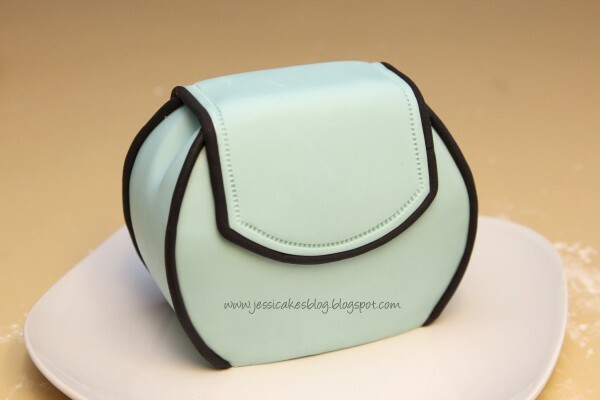 Use the fondant embosser to emboss a stitched design over the edges of the flap. Roll out your modeling chocolate (or use a clay extruder) in long ropes. Brush the corners of your cake with a little water and apply the chocolate ropes along all the edges to create a piping effect. 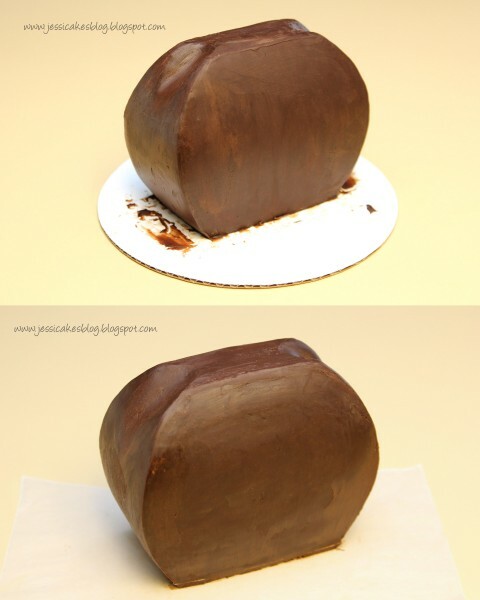 Use your modeling chocolate to create a simple bow (Check out my bow tutorial on CC). For the handle: Roll out a thicker rope of modeling chocolate and wrap it around a glass to get a circular shape. Cut the bottom edges nice and straight so when you sit it up, it sits flat on the purse. Let it sit up overnight. After it's hardened, use a little melted chocolate to adhere the handle and bow to the purse! And, you're done! :) Thanks for looking! Love it! Thanks for posting! Easy and so cute!